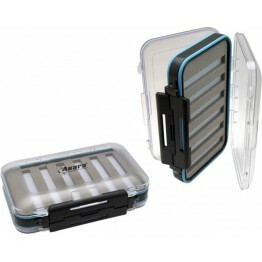 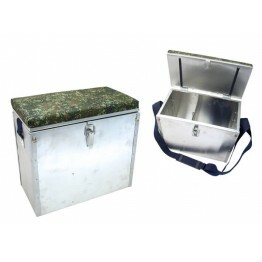 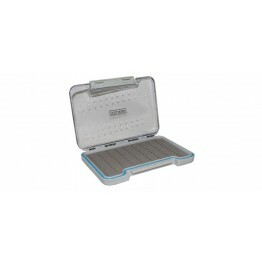 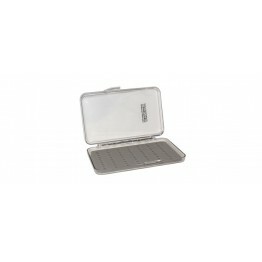 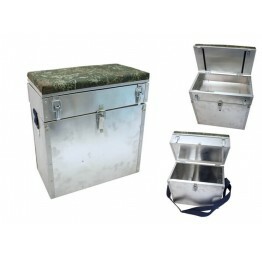 Box Ice Fisher-I (28 l, alum., floating, size: 38x20x41 cm, pck. 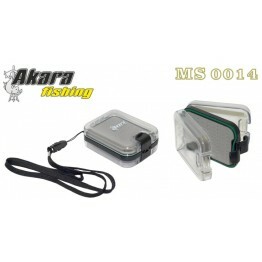 1 pcs.).. 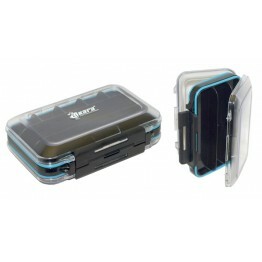 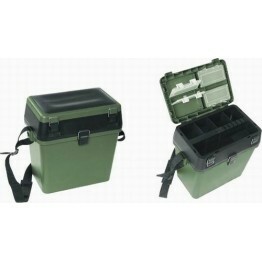 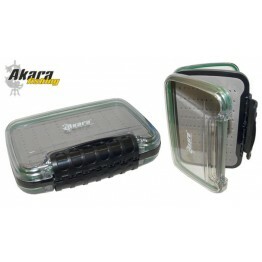 Box Ice Fisher-I (23 l, alum., floating, size: 38x20x34 cm, pck. 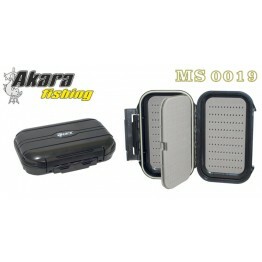 1 pcs.).. 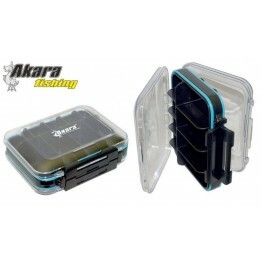 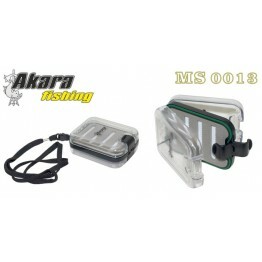 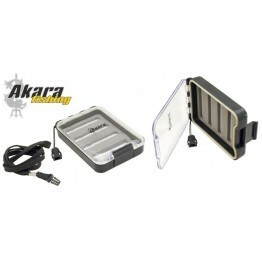 DescriptionSmall box AKARA AKB 03 (dimensions: 90x120x42 mm, divisions/sections: 2x)..